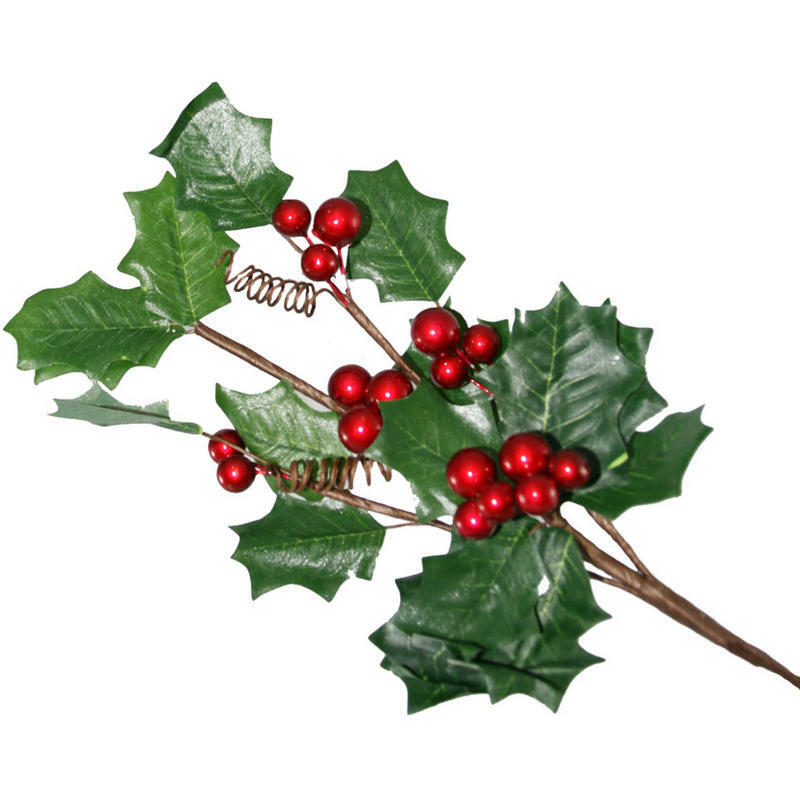 It is easy to add a sprig of joy to any display or decor with this easy-to-use 35cm Holly Branch. 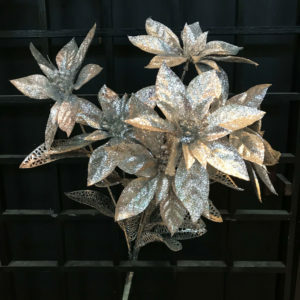 When you bend and twist the branch to fit your arrangements, centrepieces, or decor, the piece takes on a natural, holiday flavour that brings cheer and merriment this season. 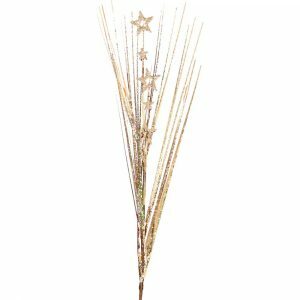 The brown-wrapped stems are flexible and will secure to the branches of your tree, a holiday package, or other surfaces, bringing back the simple pleasures that make this time of the year so special. Try giving your home a wholesome, classic look by using these clever branches for an effortless centrepiece. 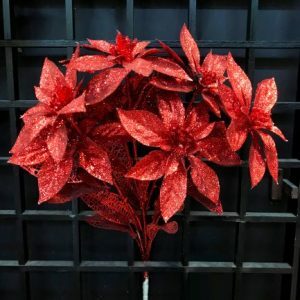 Share the joy with others by incorporating these into a simple floral arrangement. 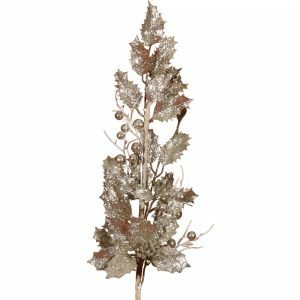 Wherever you choose to use the Holly Branch, the clusters of rich green leaves and plump red berries will have an authentic look that will last for years and years, making them a cost-efficient approach to holiday decorating.